James Tsitas will lead the VFL team into battle tonight. The Bendigo Bank Cats have named a strong side to play Richmond at GMHBA Stadium on Friday night. The season opener will kick off at 7.30pm. The match will provide Cats’ supporters with their first opportunity to see draftees Nathan Kreuger, Jacob Kennerley, Oscar Brownless, Jake Tarca and Darcy Fort in action. 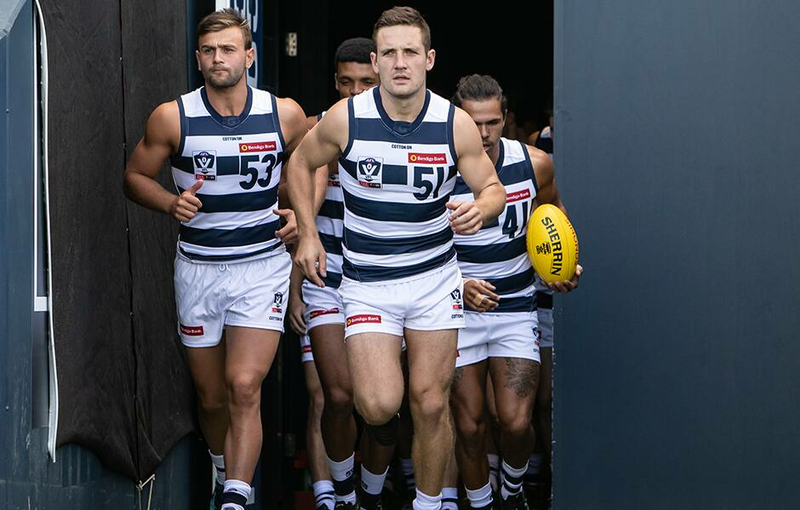 A total of 14 AFL-listed Cats have been named. In the absense of co-captain Aaron Black, James Tsitas will skipper the team for the first time.